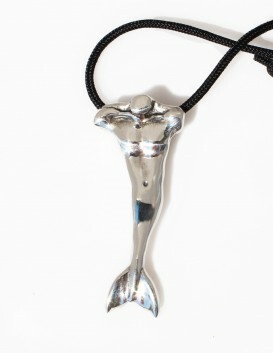 This torso is inspired by elementary sculptural form. 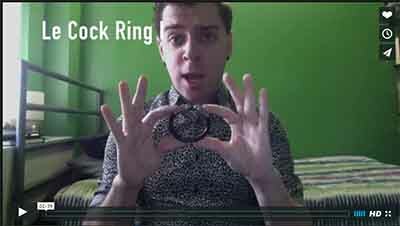 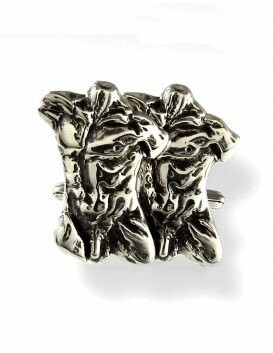 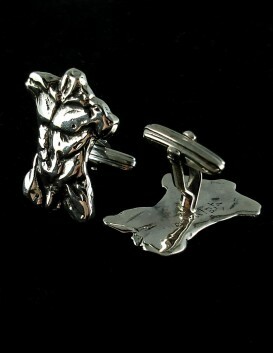 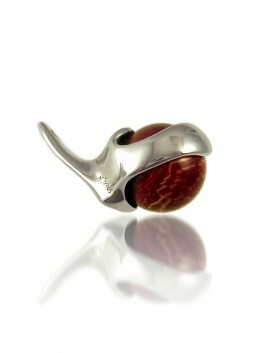 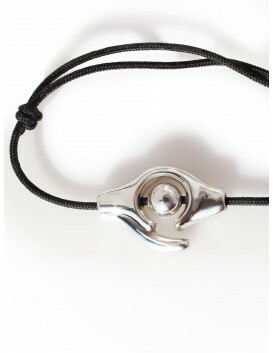 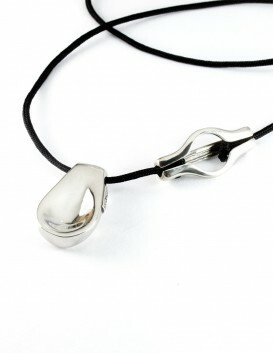 Solid in weight and feel, a sculptural charm designed in tribute to the male body. 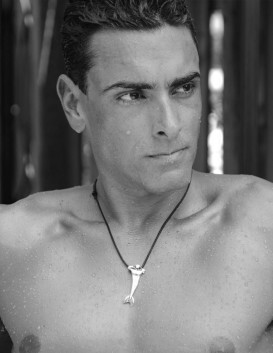 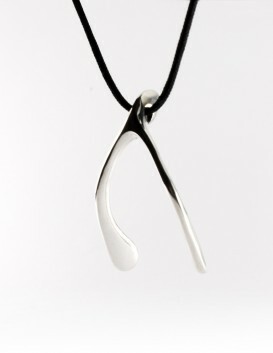 The male torso pendant is inspired from a fractured sculpture. 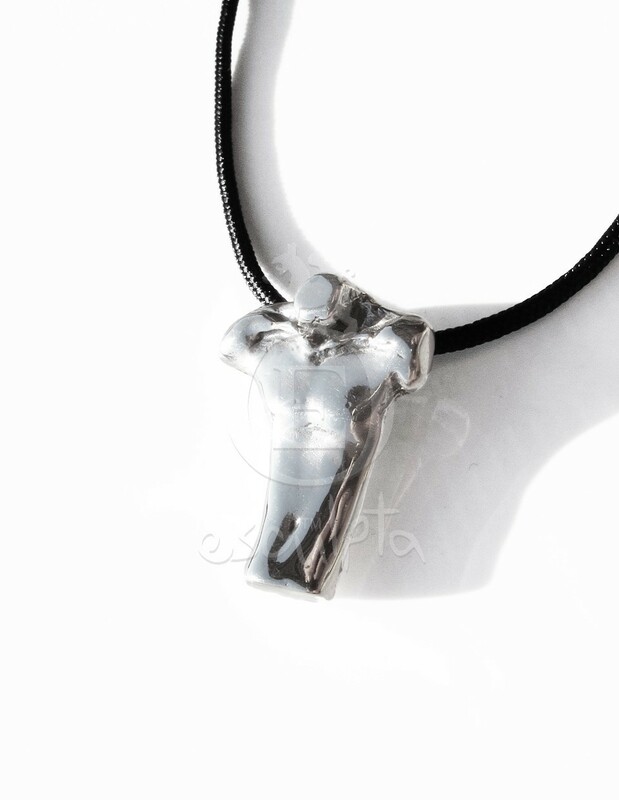 It is structured with a generous amount of solid sterling silver (not hollowed or plated like industrial or mass production jewelry).